MANDURAH Glass apprentice Brody Brickley won a state apprentice award and is off to Adelaide next month to compete in the national competition. Mr Brickley has worked at Mandurah Glass for two years and is completing a Certificate III in Glass and Glazing. His state win recognised the diverse range of jobs he has worked on, including high-rise developments in Perth and residential jobs. He is currently working on the Mandurah Forum redevelopment. 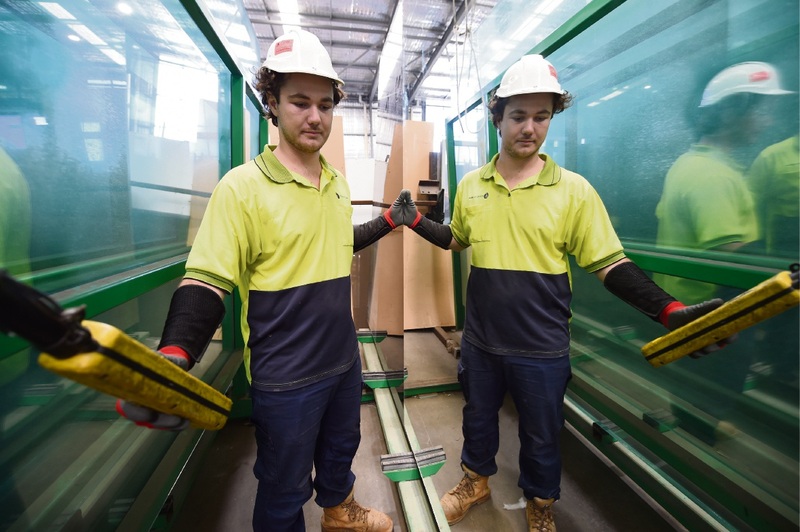 “Brody is insightful, intuitive and a responsible apprentice,” Mandurah Glass owner Brad Deere said. “He regularly shows initiative and proves his understanding of the processes by ensuring the job can be completed efficiently and professionally. Mr Brickley hopes to continue in the glazing industry, learn and achieve more and feel he can tackle any job with confidence.